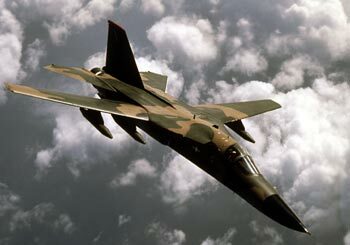 Free Picture of F-111 Aardvark. Picture Image - F-111 Aardvark. EducationalResource.info are not the copyright holders of this F-111 Aardvark. picture.